Mitigating hunger during weekends when children can't access school meal programs. For many of the 142,320 food-insecure Utah children, meals provided at school during the week are often their primary source of food. But come the weekend, these kids struggle to access the food they need to sustain them until they can return to school and its meal programs. 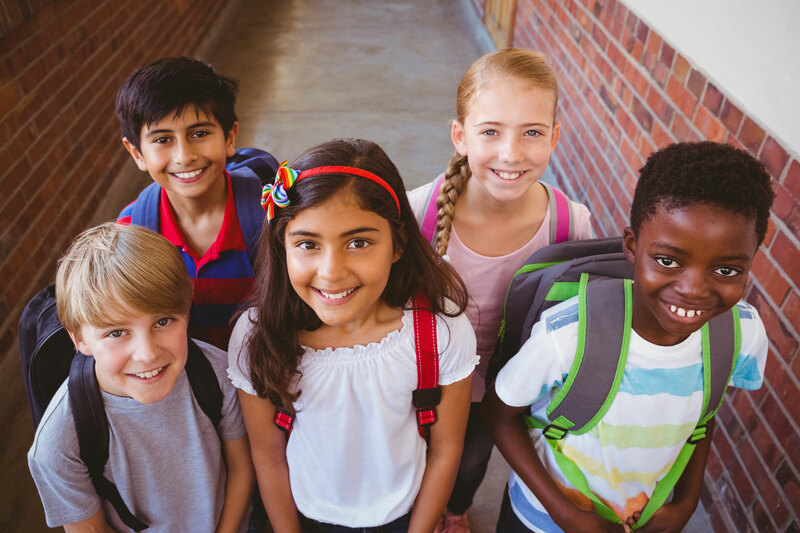 Utah Food Bank’s BackPack Program works in conjunction with 23 after-school sites and is carefully designed to mitigate the stigma that is so often associated with hunger. Through this program last year, Utah Food Bank furnished 25,800 packs of food designed to help free Utah children from weekend hunger. At the outset of the school year, participating children are supplied with a nondescript backpack for use throughout the year. The magic happens at the end of each school week when those backpacks are filled with child-friendly, single-serve and easy-to-prepare food. A weekend of hunger can leave a child feeling irritable and distracted on a Monday, but this program helps children return to school refreshed and ready to learn.